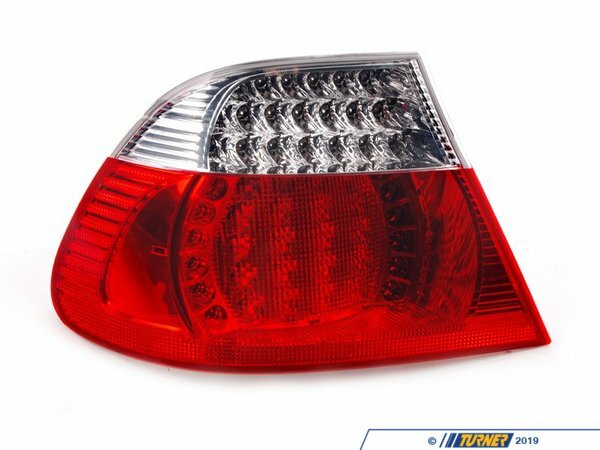 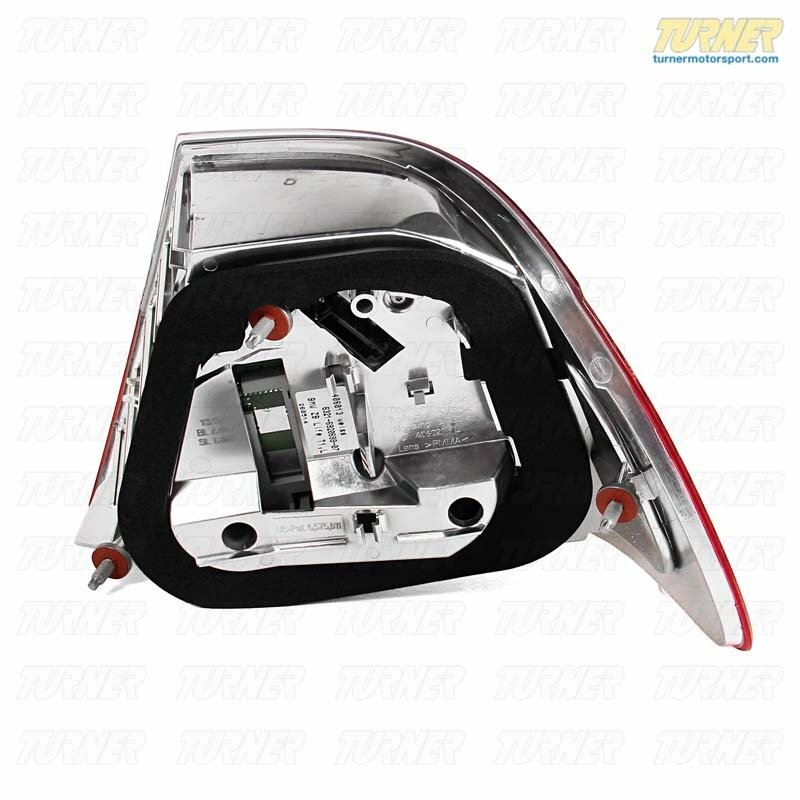 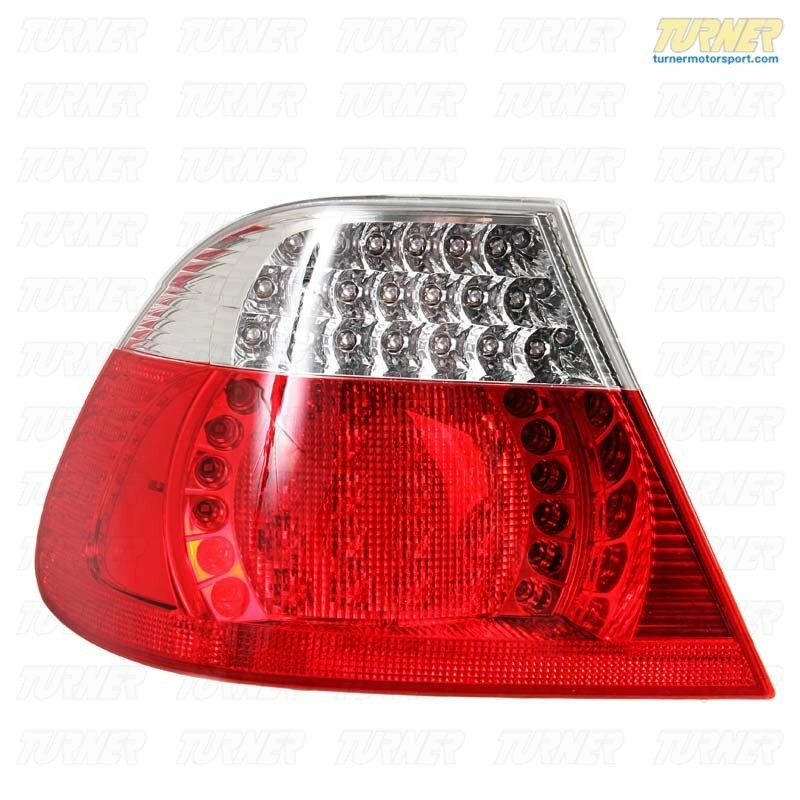 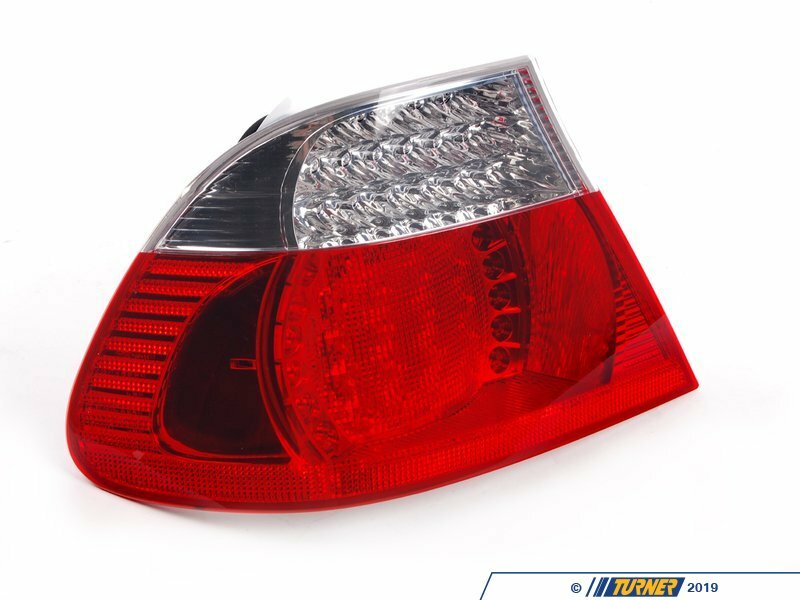 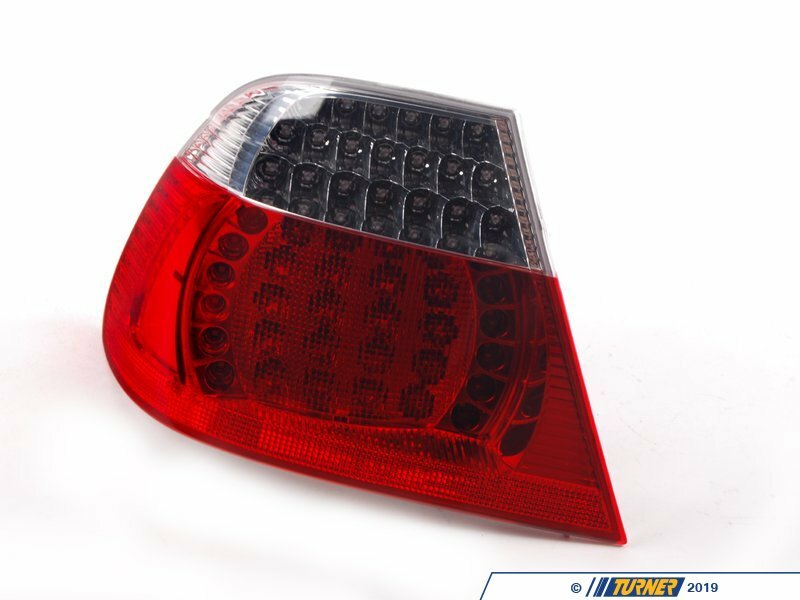 This is the Genuine BMW E46 coupe 2004-06 Left LED taillight. It has the standard white turn signal color. 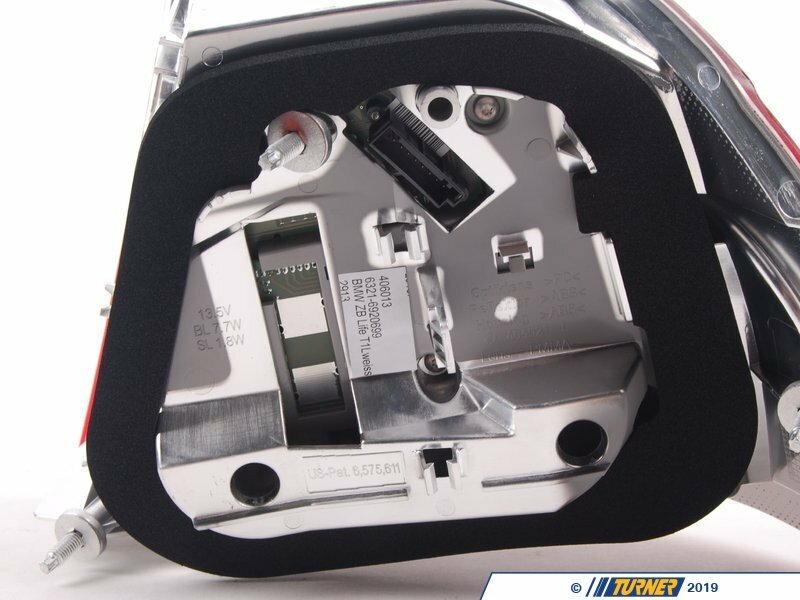 Easy installation that takes just minutes.